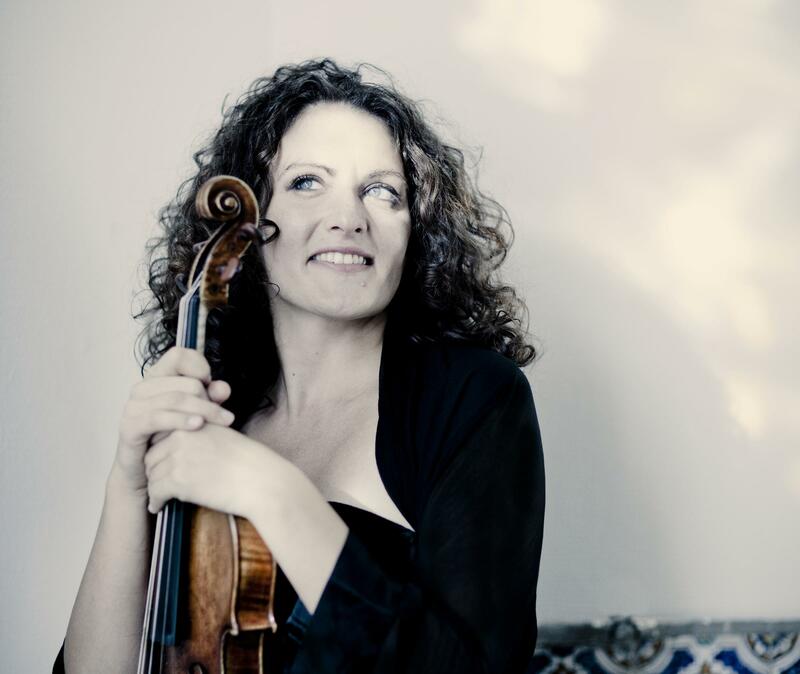 Violinist Liza Ferschtman will play the Violin Concerto, Op 14 by Samuel Barber with the Kalamazoo Symphony Orchestra on Saturday, in a program called Barber And Bartok. The Dutch musician tells Cara Lieurance about her childhood filled with music and musicians, remembering games of pretend accompanied by her sister playing Chopin's Revolutionary Etude. Ferschtman, a graduate of the Curtis Institute of Music in Philadelphia, talks about how her fellow students became an inspiration to her. The school also connects her closely to the music of Samuel Barber, who attended Curtis and later taught there. Full details on the program are available at the Kalamazoo Symphony website. One thing that makes Tchaikovsky great, according to pianist Yefim Bronfman, is the nobility with which he expresses emotional vulnerability. Bronfman will perform the famous composer's rarely-heard Piano Concerto No. 2 with the Kalamazoo Symphony Orchestra in its season-opening concert. In an interview with Cara Lieurance, he discusses other qualities that make Tchaikovsky one of the best composers Russian ever produced. 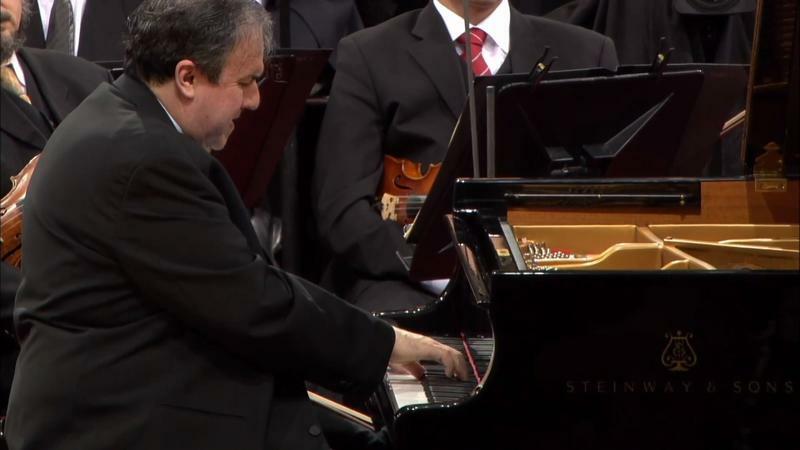 An interview with Yefim Bronfman. 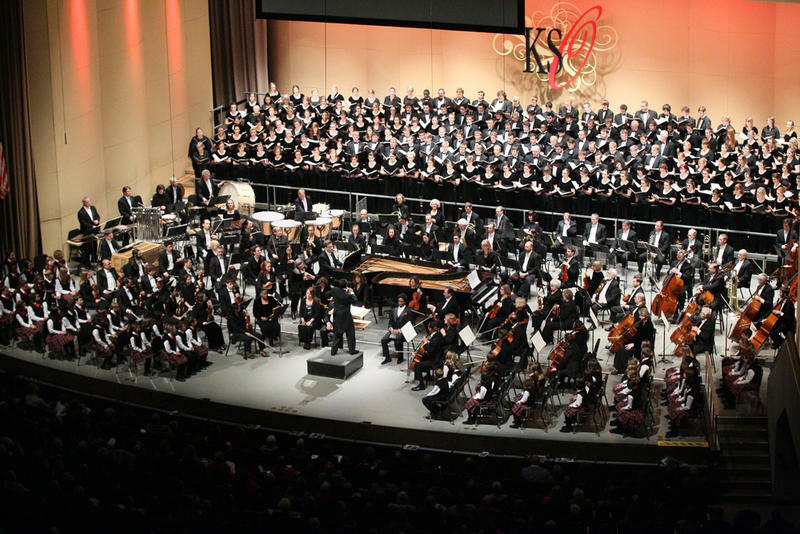 The union representing Kalamazoo Symphony Orchestra musicians says it’s members have approved a new collective bargaining agreement. Tubist Robert Whaley has performed for 50 of the Kalamazoo Symphony Orchestra's 95 seasons, and he's looking forward to season 96. In a conversation with Cara Lieurance, he marked the occasion by telling stories about some of the experiences he's had over the years as a symphony musician. 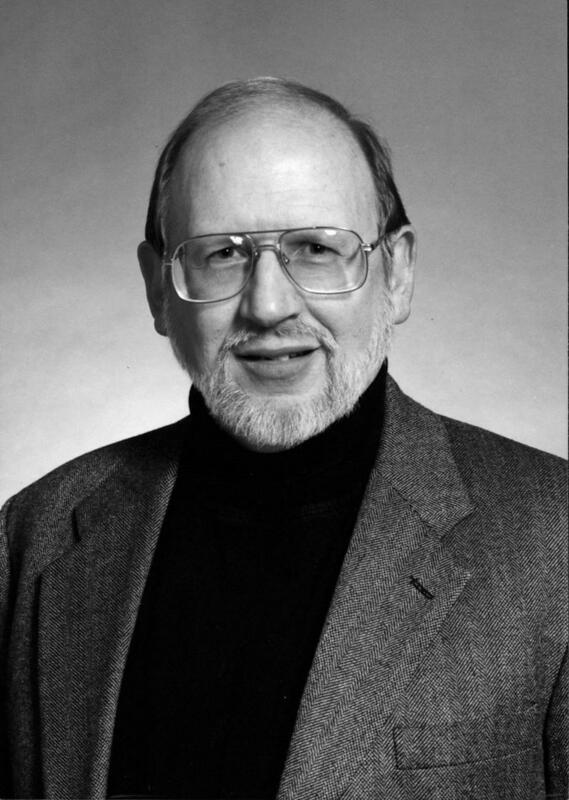 An interview with Robert Whaley.